Assembly National Consultant Rev. Dr Apwee Ting reflects on the journey from a mono to multicultural Church in Part 2 of his on growing faith in a multicultural context. Living, embracing and celebrating with those who are different from you is a sign of a healthy, mature and growing faith. When a community with one dominant culture is established and begins to experience growth in their ministry, there is a willingness to ‘face a reality’ outside their own community, to live with others who are differentfrom them, whether that is culturally, linguistically, theologically,traditionally, religiously, socially, politically or philosophically. This reality is part of the life of the Uniting Church as a multicultural church. A multicultural church is a church with many cultures, languages, traditions, experiences, ministries and ways of expressing faith. The Uniting Church recognises the uniqueness of each person, and each community, as part of the body of Christ. But this uniqueness does not separate or exclude one community from the others. Diversity produces diverse gifts that build the community, therefore diversity is a gift from God for all people. The Church believes that our diverse community is a sign of the presence of God in the world where all different people work togetherfor the common good. “The Church’s call is to serve that end: to be a fellowship of reconciliation, a body within which the diverse gifts of its members are used for the building up of the whole, an instrument through which Christ may work and bear witness to himself.” (BoU para. 3). Unity in diversity is a sign of a reconciled community. We were once divided and excluded but now we belong together in the household of God (Ephesians 2:19). 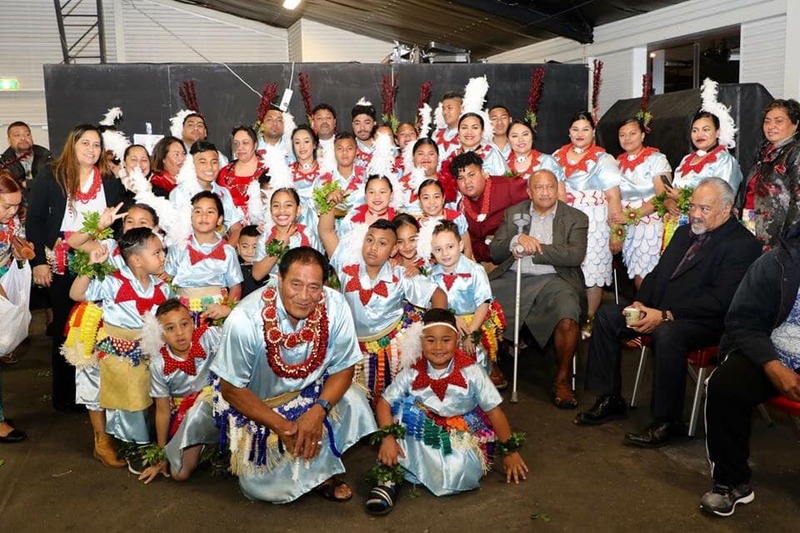 This task of facing, engaging and celebrating in a diverse community can be challenging for first-generation leaders in some cultural communities, but they have the experience and example of the second generation to help guide them. The second or next generation are already living in diversity. They were born, live and grow in a diverse community. In a wonderful way, the second generation experiences and learns from their parents’ communal identity and at the same time is shaped by thereality of living in a diverse Australia.